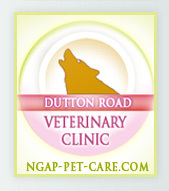 National Greyhound Adoption Program and Dutton Road Veterinary Clinic started out with one mission; to adopt as many greyhounds as we could and be their voice. As the years have passed, that primary mission has not changed but only gotten larger and fortunately we have been able to accomplish this expansion over time without diminishing our core goals. 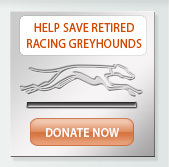 Our veterinary clinic has been around for almost as long as the greyhound program, for almost 20 years it was primarily there to serve greyhounds. That mission has now expanded as our clinic serves greyhounds from near and far, other dog breeds, cats, and various critters from the community. As the clinic has expanded, its role, its hours, the number of doctors, and their mission have also expanded. 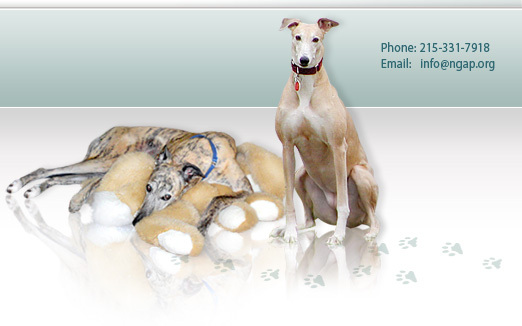 They endeavor to become a teaching facility, first and foremost, for greyhound owners around the world as we do more surgeries and more diagnostics. 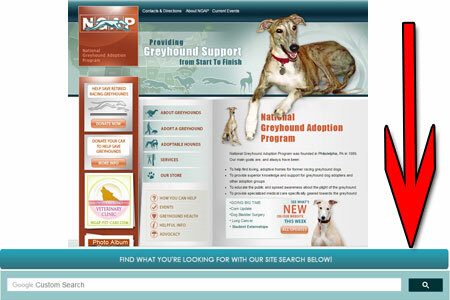 As we continue to learn more about greyhound health issues, we publish as much of that as possible so that it is available to whomever goes on to our website, uses the search engine, and types in the problem that their dog has. In real terms, they will get an honest scoop and sometimes see what the surgery actually looks like and if we are successful or not. We become a second opinion without making a phone call. Of course, as part of our mission, we will give a second opinion to whomever calls regardless of the nature of the problem. If we know the answer you will get that opinion for free. We occasionally get an email from someone across the world who has found our article on greyhound osteosarcoma on Google and used that information to help them decide the path to take. You will find as we write articles they may sometimes appear to be graphic in nature, and yes, they will be on Facebook. These articles are a teaching and learning tool and meant to help both doctors and lay people as they are generally written colloquially for better understanding. Oftentimes, the writer is not a veterinarian, but an observer that puts facts and pictures together to present to the world. We hope you enjoy reading our medical info and pass it on for others on so they can learn and gain from our knowledge. For many years we have been very successful in having food and other products donated to us. Whenever we have products in excess of what we truly need for ourselves, we have what is known as the redonation program. 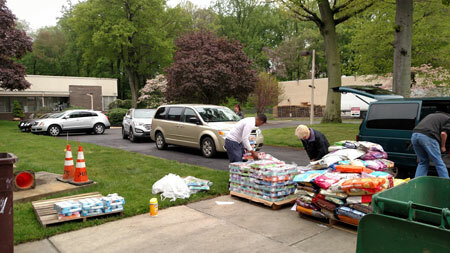 At this point we have 213 nonprofits signed up, both dog and cat rescues, that we donate mostly food and other things. 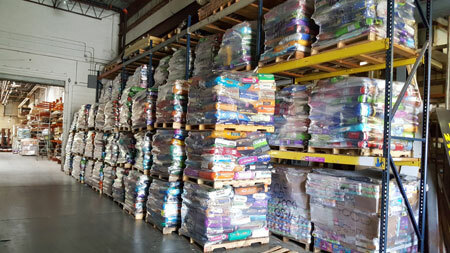 In 2016, we donated over 1 million pounds of food to dog and cat rescues. Many rescues rely on us as their primary source to feed those dogs and cats that they care for. This has become another of our many missions. The success of our mission has been made possible to a great degree by the support we get in the form of things from the donations of companies, the donation of a car, or monetary donations. Sometimes it can be a legacy in a will. Think about the many ways that we help so many animals and potentially you can think of a way that you can support and help us.